Have people always told you that you should be on TV? Is there something about your personality, life, family or work that would make a compelling TV show? GRB is always looking for outgoing, entertaining, fascinating people to put on TV. If this sounds like you, please click the link below, fill out the form and briefly tell us why you think you should be on TV. I am at least 18 years of age, and I agree to submit my information to GRB to be considered to be cast in a GRB production. I understand and acknowledge that by submitting the information above, there is no guarantee that I will be cast in any GRB production or be contacted by GRB or any of representative of GRB.  I understand and acknowledge that I am submitting the information above solely in connection with being considered to be cast in a GRB production, and that this form is not intended for the purpose of submitting any creative concepts, ideas or materials. I have read and understand GRB’s policy regarding submitting unsolicited concepts, ideas and other materials, located here.